St. Louis, Missouri – October 17, 2018 – Ariel Premium Supply is pleased to announce the appointment of Tony Limetti as Regional Sales Manager for the Mid-Atlantic Region. Tony will be responsible for working directly with our top distributors in Maryland, Delaware, Virginia, North Carolina and South Carolina. Tony comes to Ariel with successful previous Top 40 supplier experience, most recently with Sweda USA and Leeds. “We’re very excited to have Tony join the Ariel family and be part of our fast-paced, growing company,” says Rich Harbert, Ariel director of sales. “His experience on the supplier side will be instrumental in helping our customers in the Mid-Atlantic region profitably grow their businesses,” he adds. 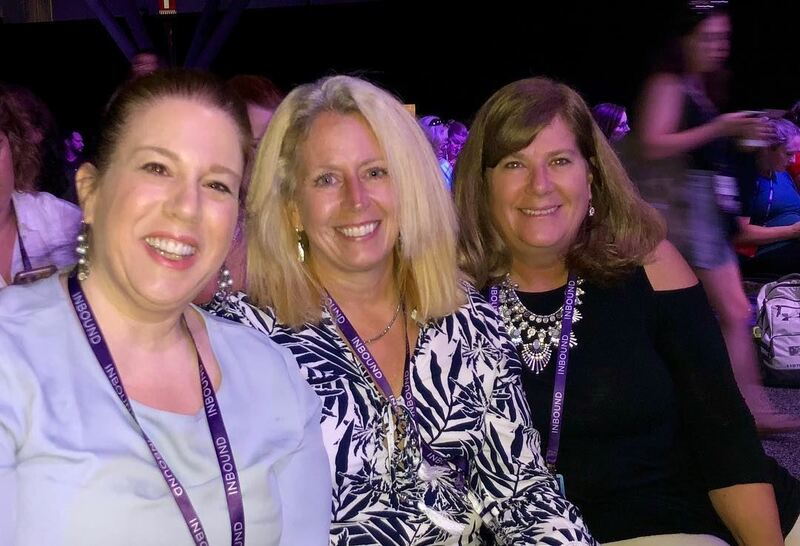 leaders Trina Bicknell, Senior VP Sales and Marketing, Lisa Fosdick, Director of Sales and Sharon Menssen, Director of Marketing took a few days out of their busy schedules to attend the INBOUND2018 Marketing Conference September 4 – 7th, 2018 at the Boston Convention Center. 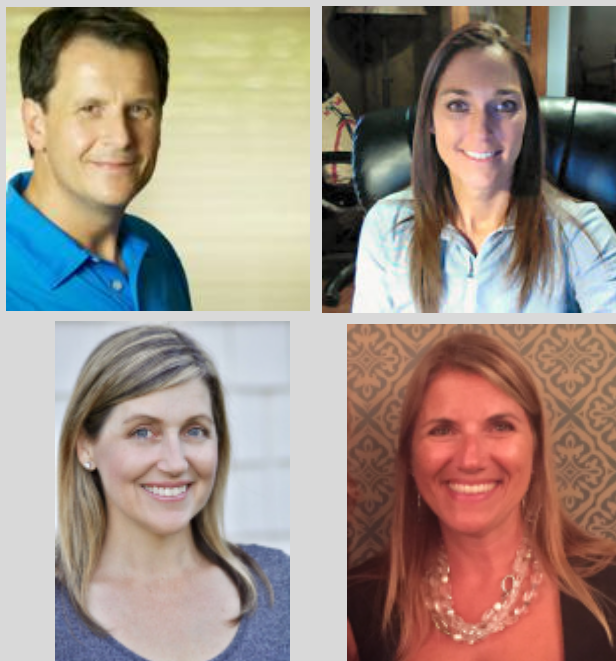 INBOUND is a community of people who are passionate about marketing, selling, and delighting customers. The annual event and year-round media platform inspires and educates hundreds of thousands of people whose core belief is that empathy and humanity are at the core of doing business. The team attended to gain ideas and opportunities to better grow HUB’s business. Digital marketing classes were held on social media, motivation and creating a frictionless environment for customers to thrive. Keynote opener acclaimed author Deepak Chopra had a unique perspective for how businesses can incorporate creativity, innovation and social well being into the DNA of their organizations. Hollywood producer Shonda Rhimes and Charity: Water founder Scott Harrison also spoke. For more information search INBOUND2018 on Youtube. The Magnet Group Hires Experienced Regional Sales Manager. 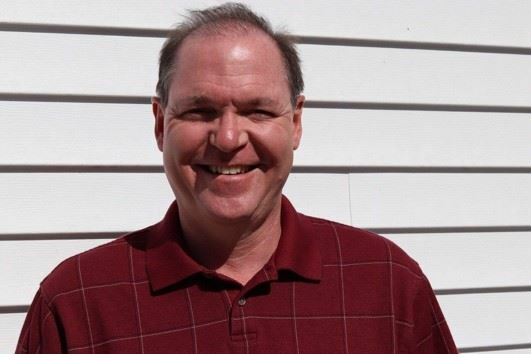 Washington, Missouri (August 29, 2018) - The Magnet Group welcomes Richard Reichard to its sales team. Rich has been in the promotional products industry for 20+ years where he has had success in growing several territories around the country. He will cover PA, DE, D.C., and MD as a Regional Sales Manager. “Rich has a proven track record in our industry and we couldn’t ask for a better guy to be a part of our growing sales team,” said Dave Glaser, VP of Field Sales for The Magnet Group. Glenwood, MN - American Solutions for Business is pleased to announce the promotions of Miriah Cassidy and Amy Spychalla to the Senior Leadership Team in the roles of Executive Director. HUB Promotional Group’s Hub Pen Company is pleased to announce the hiring of Junior Buyer Joe Tessier. 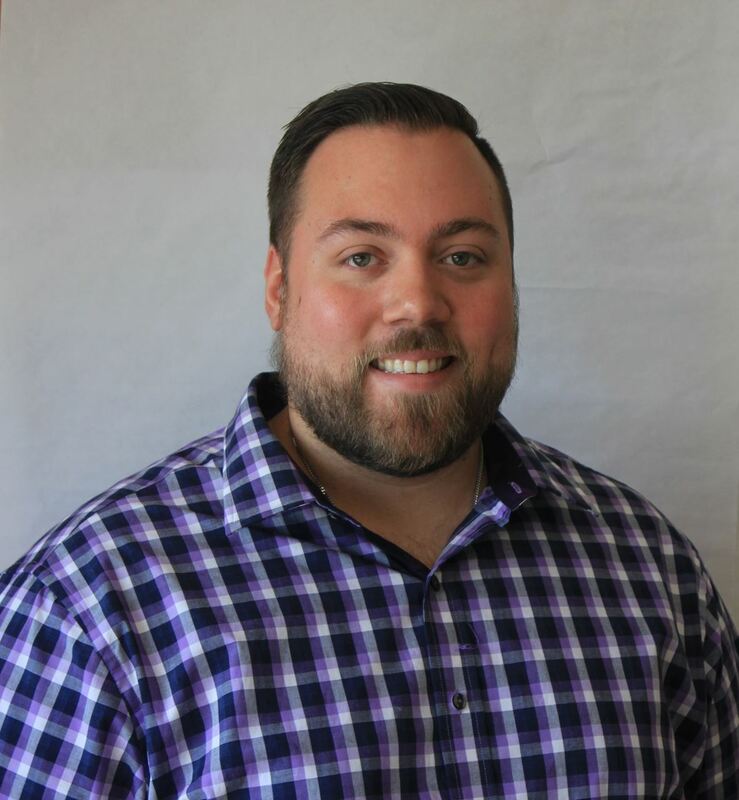 Braintree, MA, August, 2018 – HUB Promotional Group’s Hub Pen Company is pleased to announce the hiring of Junior Buyer Joe Tessier. In this role, Joe will help process purchase orders for both production and non-production supplies. He also will help to coordinate on time delivery of product, aiding in maintaining stock levels for customer orders. 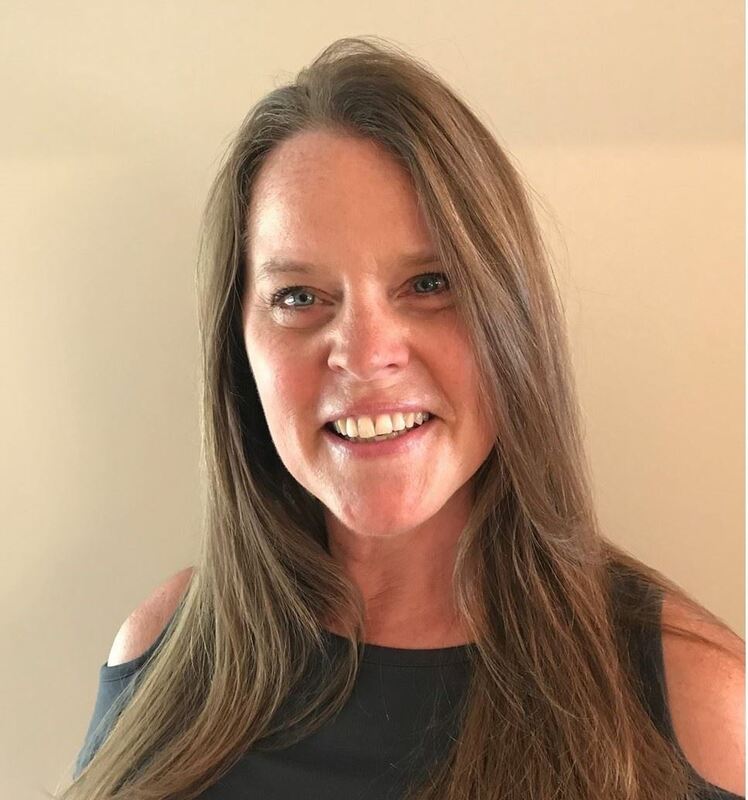 (May 14, 2018) - The Chesapeake Promotional Products Association (CPPA) is pleased to announce that Tiffany Kanak will serve as the association’s new Executive Director. Tiffany brings multiple years of experience ranging from the membership industry and financial/accounting industry, as well as promotional products experience. As Director of Accounting and membership services at Lakewood Oaks Golf Club for 8 years, Kanak developed a plan addressing the unique needs of the membership, engineered budgets, prepared financial reports, managed membership services and implemented changes to better serve and improve ties within the private membership association. 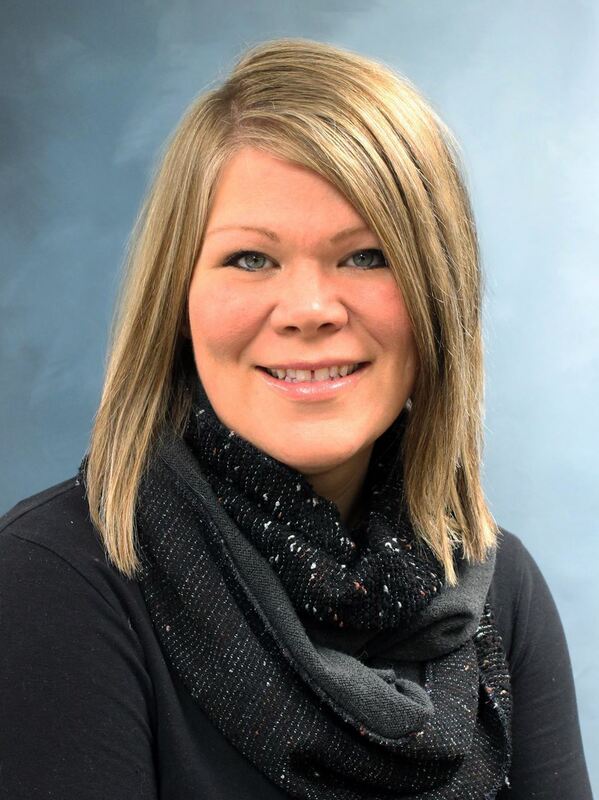 Tiffany also brings firsthand industry experience as she owned her own distributorship from 1997 until 2008 and she currently serves as the Executive Director for Promotional Products Association of the Midwest (PPAMidwest). As CPPA Executive Director, Tiffany will work with the board of directors and membership to develop a comprehensive strategic plan, which includes fundraising, communications, tradeshow enterprises, strategic partnerships, and support PPAI initiatives regularly. 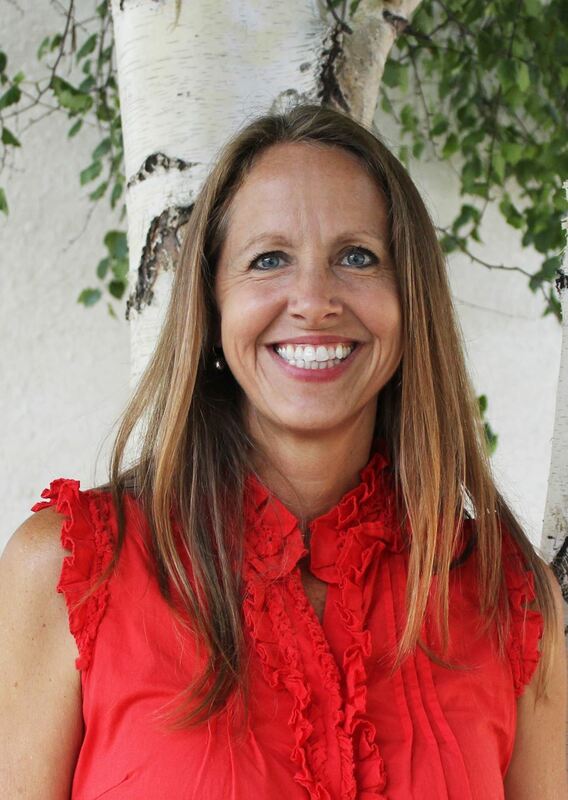 In addition to welcoming Tiffany, the Board of Directors extends gratitude and well-wishes to our former Executive Director, Dana Geiger, who has moved into the Regional Relations Manager role at PPAI. Members can meet Tiffany in person at the EXPO East show on June 11-13. We hope you have a chance to stop by and visit with her at our booth. We are looking forward to what the future holds for CPPA with new management at the helm. TREVOSE, PA – December 7, 2017 – alphabroder, the leading distributor of imprintable sportswear and accessories in North America, is pleased to announce the addition of Prime Line to its’ family of brands. The combination of these two great companies establishes a new standard in the industry for convenience, service and solutions – creating the industry’s first true ‘one-stop-shop’. “As a family business with long time employees, we gave careful consideration to this strategic move and ultimately feel that this is in the best interest of both Customers and employees,” said Jeff Lederer, now President of alphabroder’s hard goods division, which will operate under the Prime Line name. Jeff will report directly to Norm Hullinger, CEO of alphabroder. “The industry is changing and it was important for me to make sure Prime Line is positioned in the best possible way moving into the future. We have chosen a partner in alphabroder that matches our values and commitment to the future. I am so excited to work with Norm and Dan Pantano (President of alphabroder) helping to lead the team to the next level.” Jeff and the long time members of the Prime Line management team will be joining the alphabroder management team while continuing to operate Prime Line with the same dedication to Customers and family values that created one of the industry’s leading companies, which was one of the key drivers for alphabroder in this deal. 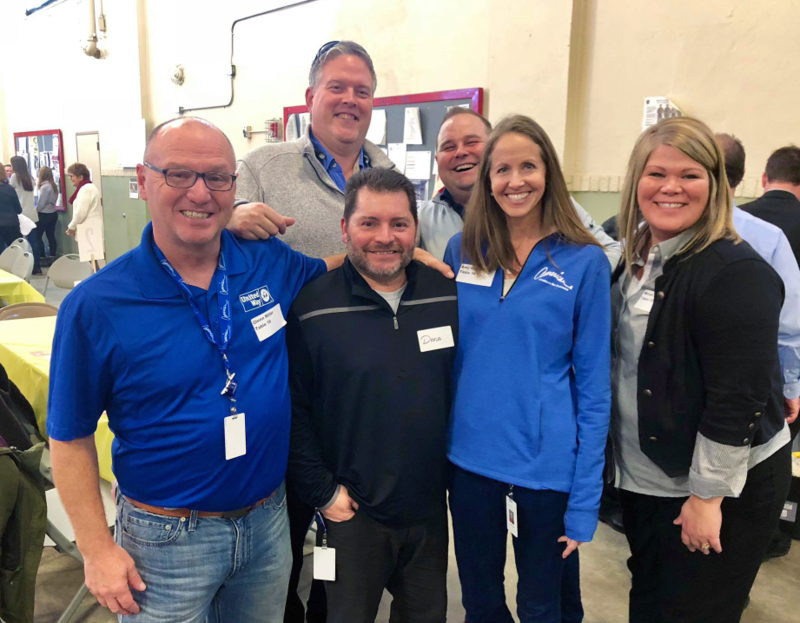 As plans were being formed for the integration of these two great companies, Norm and Jeff agreed to place one priority above all else: Continue to deliver the highest level of service to all of our Customers. alphabroder is committed to the ongoing growth of the company and the industry. Prime Line is the fourth significant company to join the alphabroder family in the last five years, having added Bodek and Rhodes in 2015, Ash City Worldwide in 2014 and Imprints Wholesale in 2012. Founded in 1919, alphabroder is North America’s largest distributor of trade, private label and retail apparel brands and merchandise to the promotional products marketplace. alphabroder offers more than 40 brands including a broad selection of retail and trade brands from Under Armour, Bella + Canvas, Next Level, Threadfast, adidas, Columbia, Marmot, Gildan, Fruit of the Loom, Hanes, and many others as well as sourcing our own Private Brands. Founded in 1980, Prime Line became an industry leader through the introduction of innovative products and services. The company, headquartered in Bridgeport, Conn., now offers more than 1700 products across 15 categories. It features exclusive brands such as MopToppers™, Leeman New York, Rubik’s® and BUILT® as well as numerous product collections. In 2016, it acquired Jetline, which was rebranded as Prime’s value line. Source Abroad by Prime is the company’s custom and overseas sourcing division offering fully custom products as well as fast turn import items. A founding member of QCA, Prime has an industry leading focus on product safety and regulatory compliance.